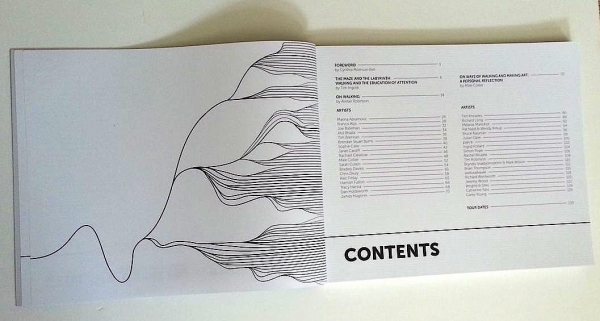 A full colour 150 pages publication accompanies the exhibition. 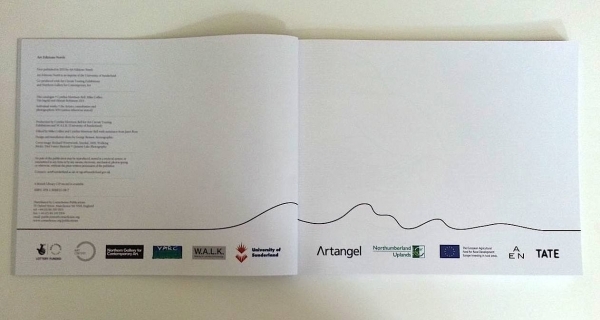 Published by Arts Edition North and co-produced by Art Circuit Touring Exhibitions with essays by Tim Ingold, Alisatair Robinson and Mike Collier. Distributed by Cornerhouse. 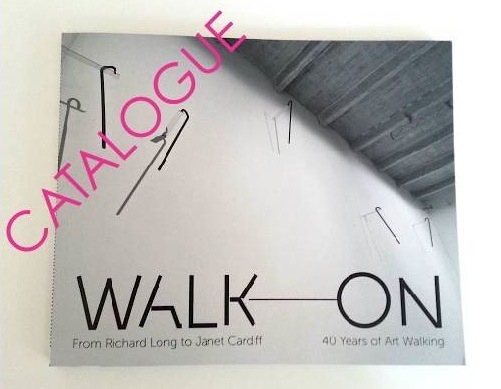 Walk On catalogue's first run sold out, however, due to an overwhelming demand, it has now been reprinted in a small run. Please contact us should you wish to purchase a copy, which unfortunatley are selling at a higher price then origianlly advertised. By Cynthia Morrison-Bell, Mike Collier, Tim Ingold and Alistair Robinson. Please note we have been having some trouble with our website recently. Although UK P&P is automatically included in the catalogue checkout bill, P&P from elsewhere currently has to be paid for seperately. If you are ordering from outside the UK, you will have to make one transaction from the above options for postage and packaging and another from below for the actual catalogue. Apologies for this inconvenience, we are working on getting this fixed as soon as possible.